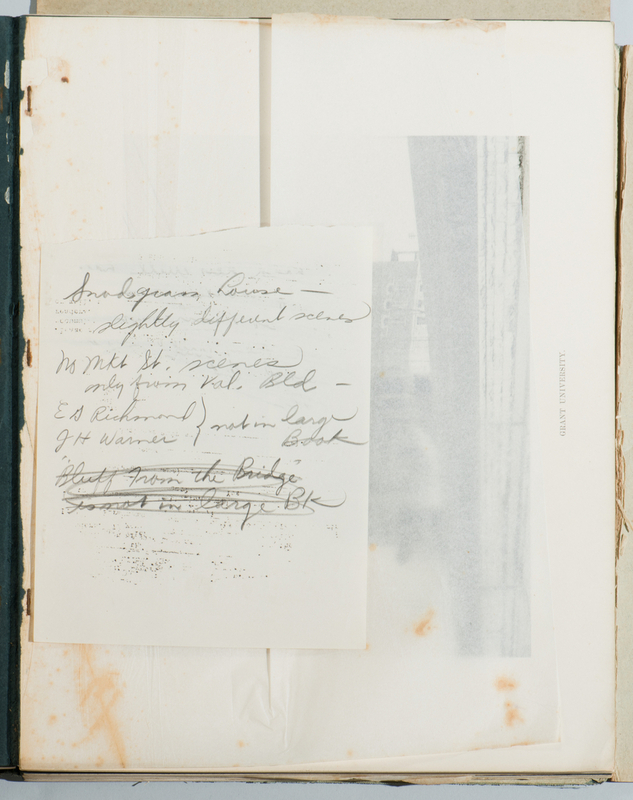 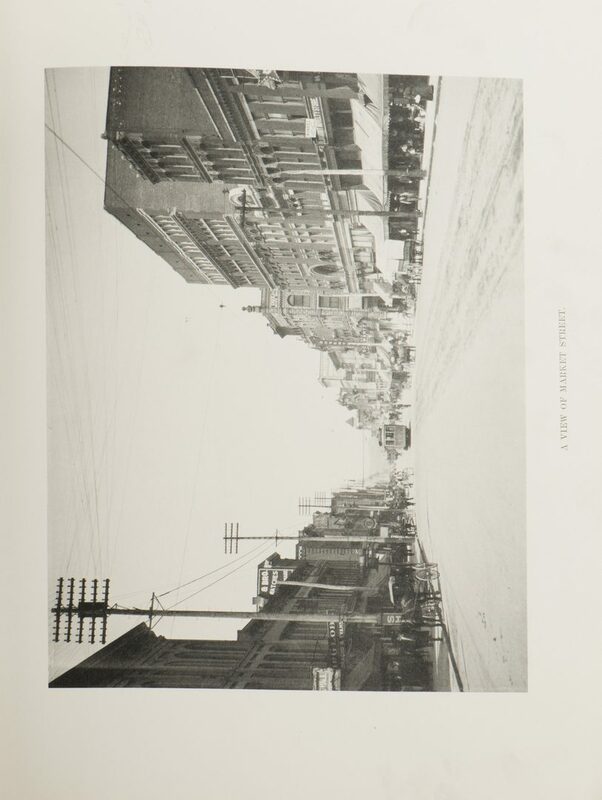 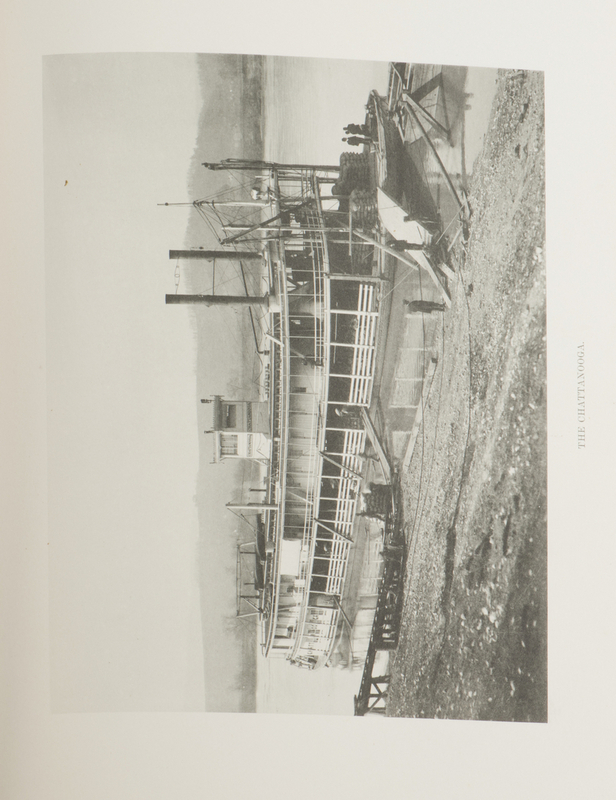 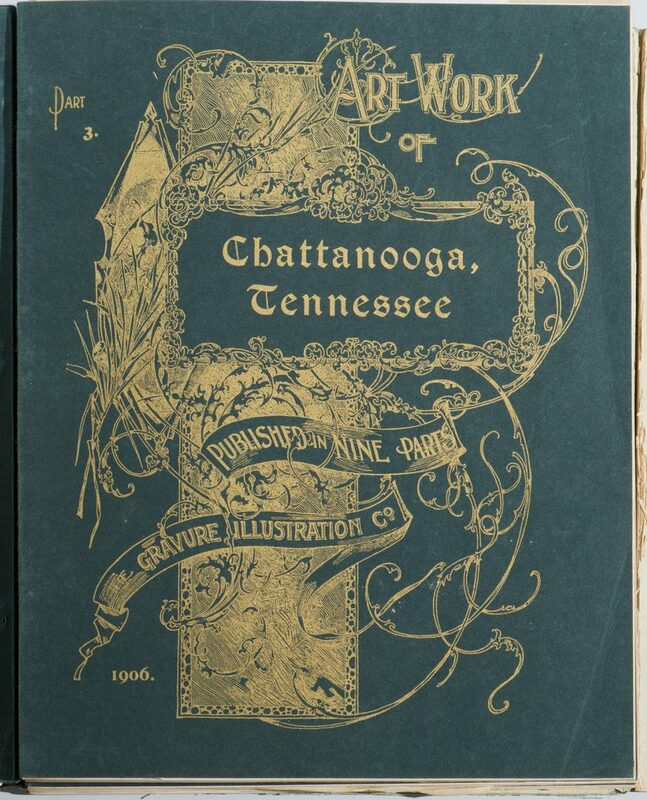 Lot 191: Art Work of Chattanooga, Tenn. 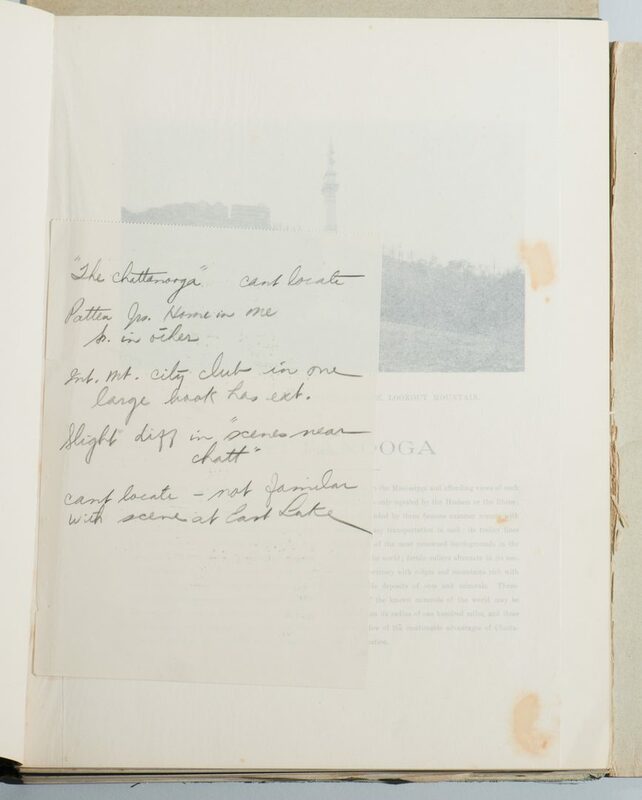 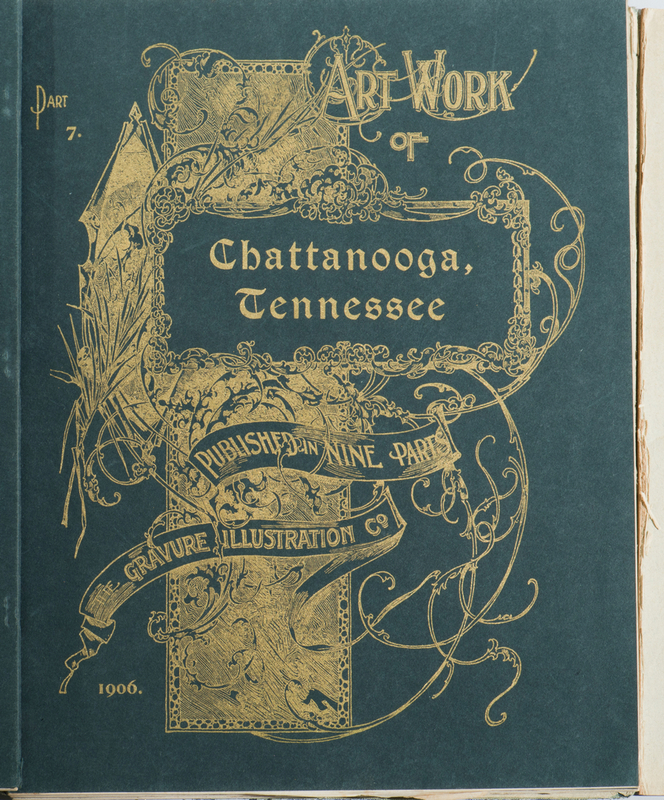 Published in Nine Parts. 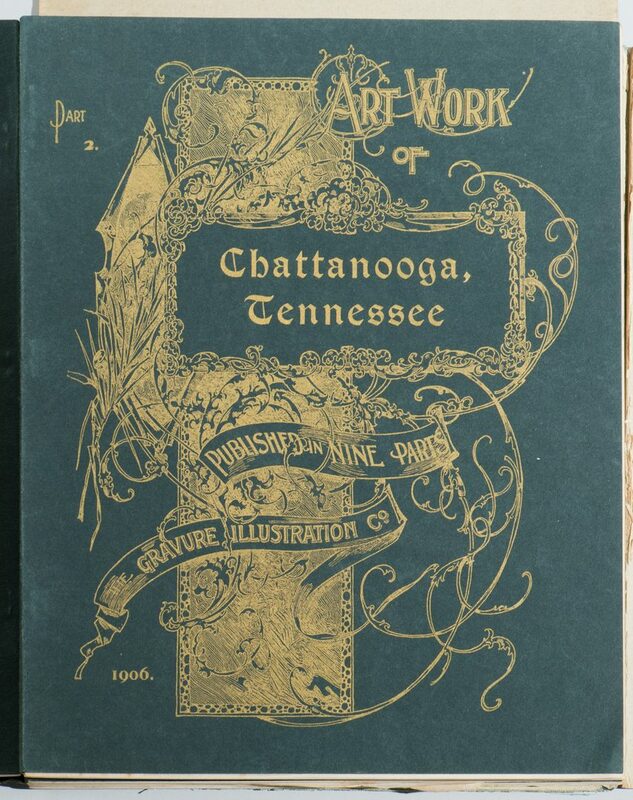 You are here: Home >> 2017 01 21 Auction - Knoxville, TN >> Lot 191: Art Work of Chattanooga, Tenn. 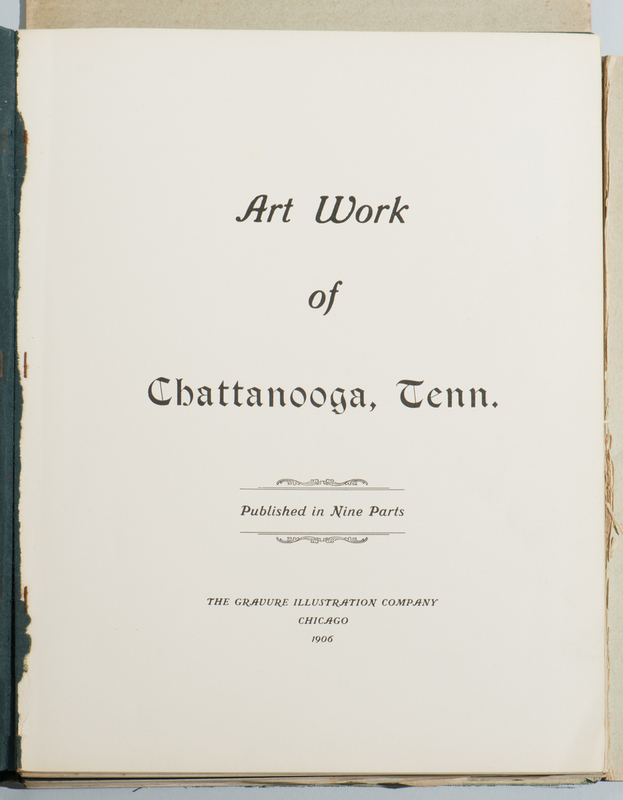 Published in Nine Parts. 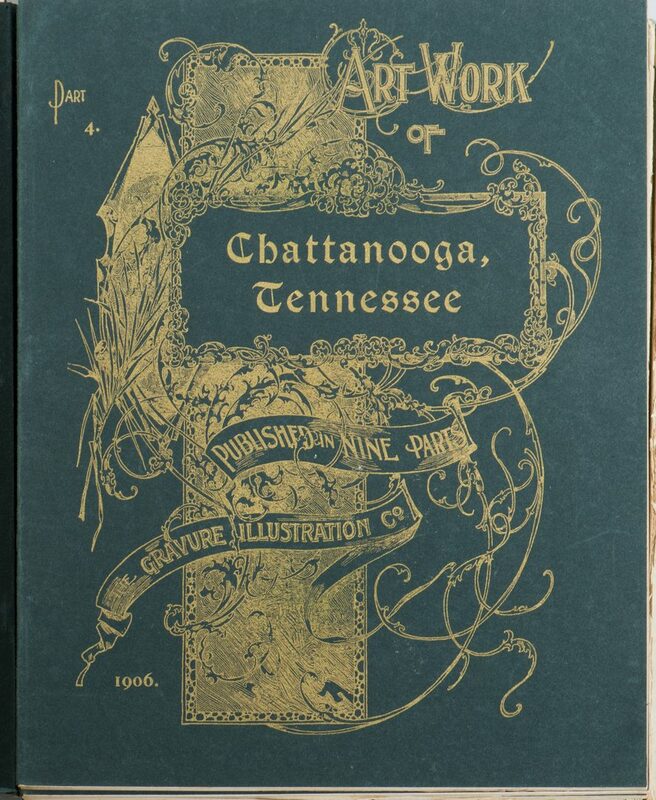 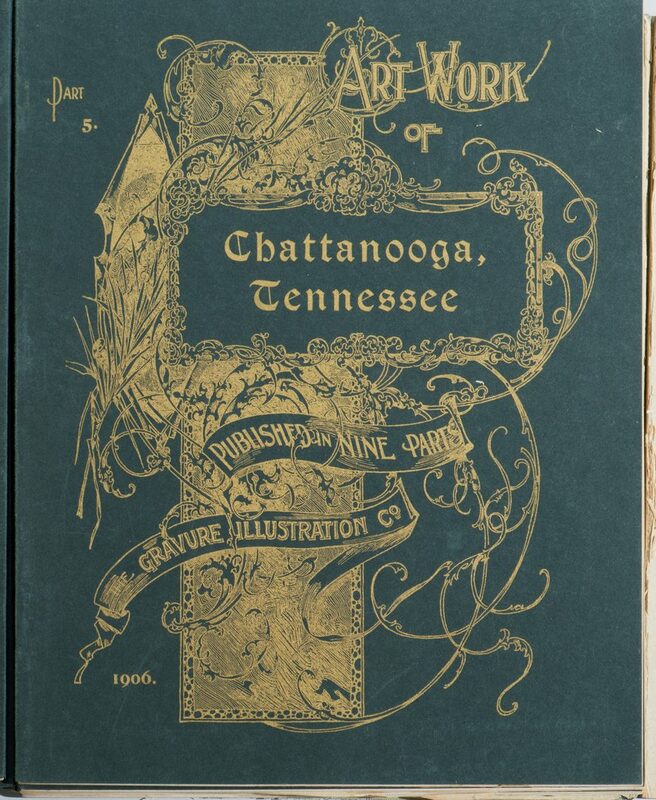 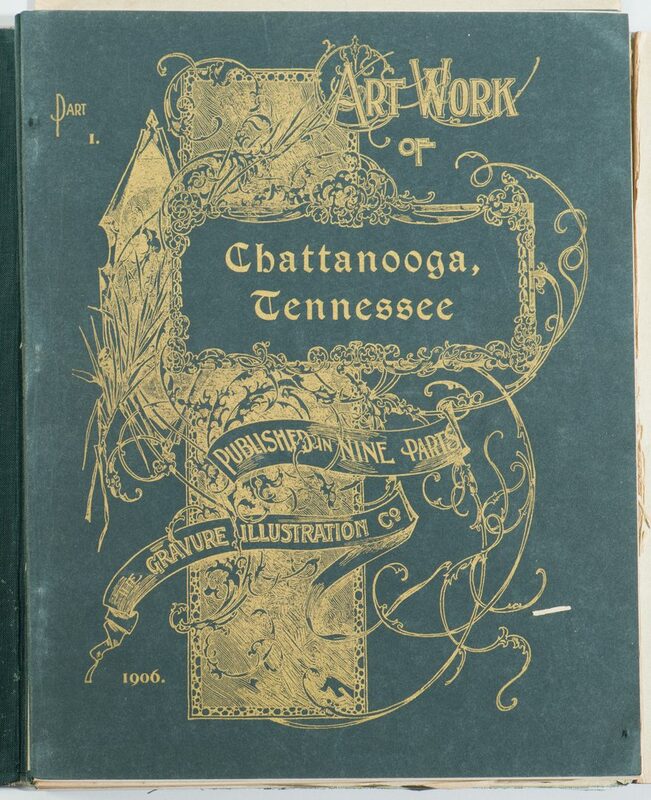 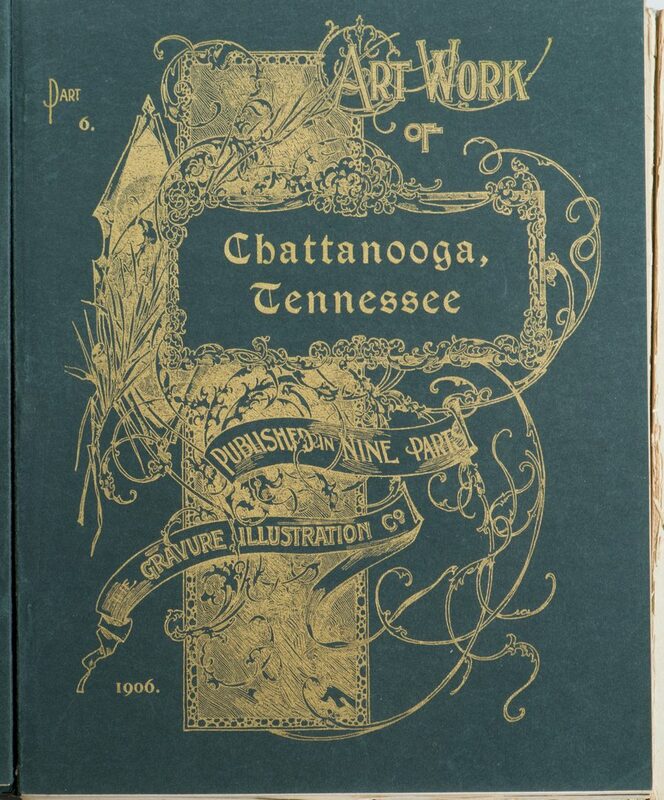 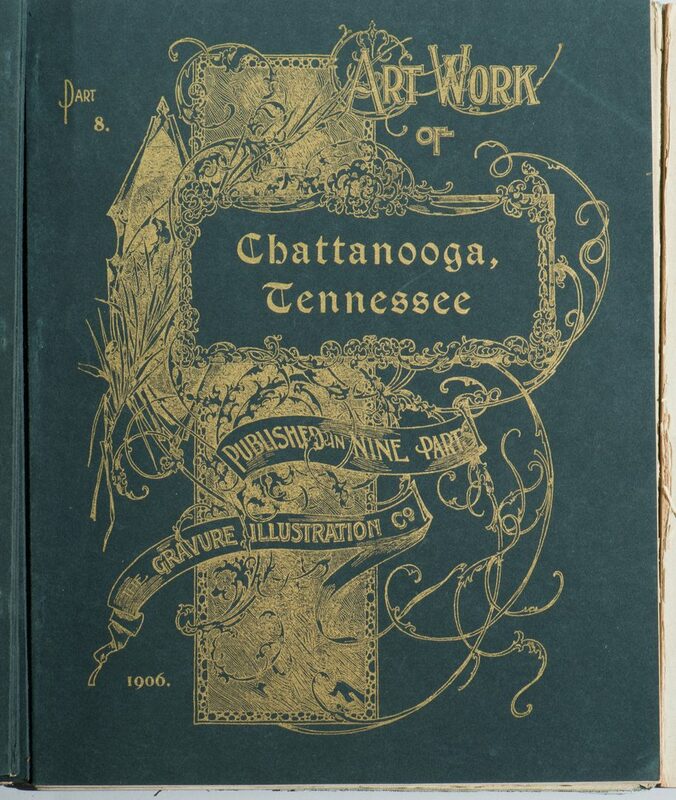 First Edition book "Art Work of Chattanooga, Tenn. 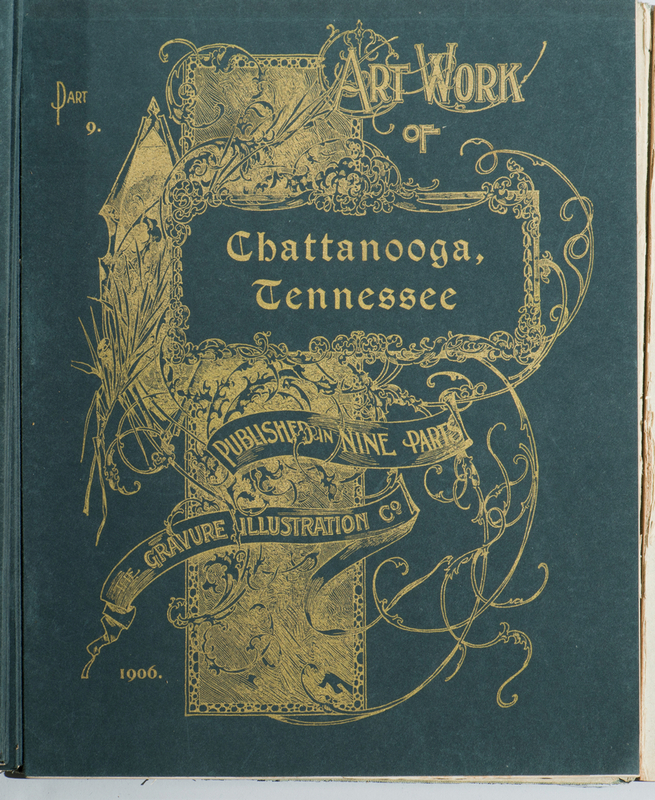 Published in Nine Parts" printed in Chicago by The Gravure Illustration Company, 1906. 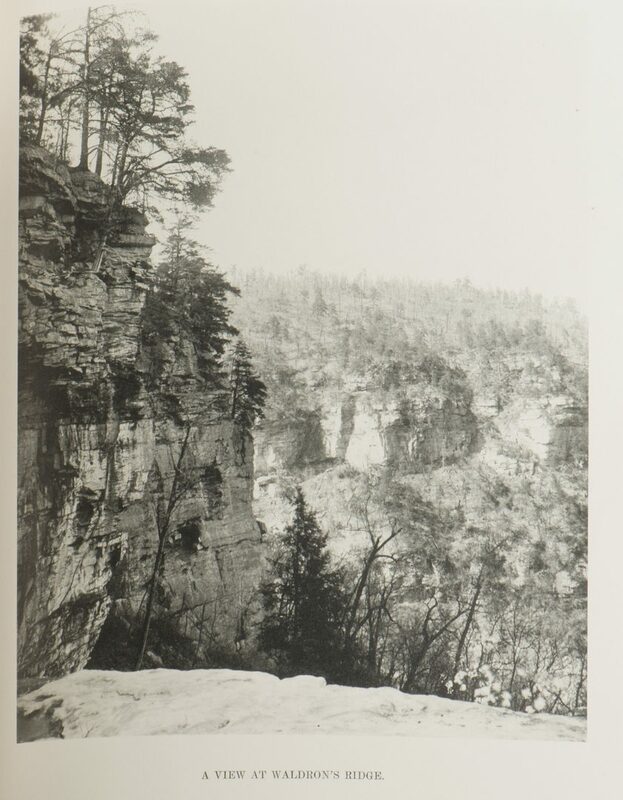 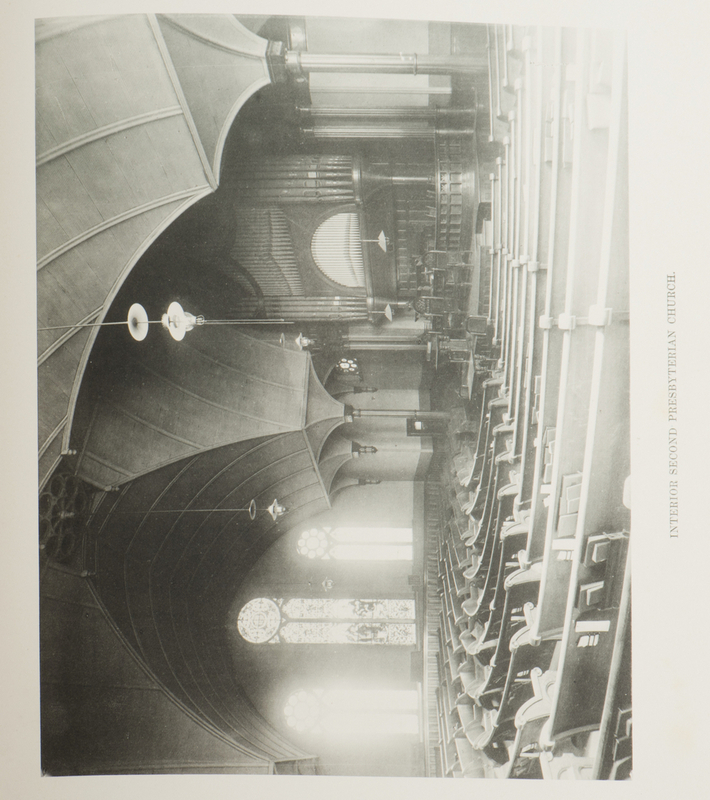 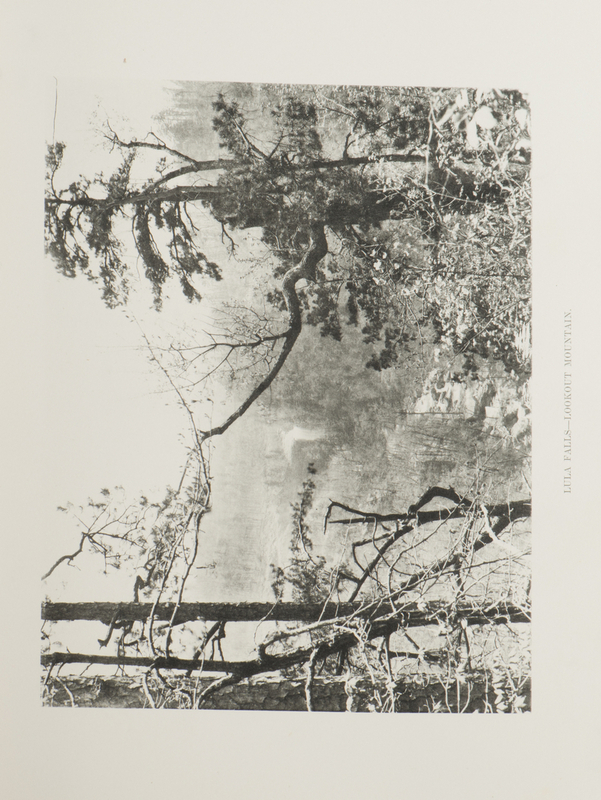 10 pages of text, total of 69 leaves of photogravure prints depicting various pictorial, architectural and landscape scenes, in and around Chattanooga, TN at the turn of the 20th century. Nine parts in clamshell case. 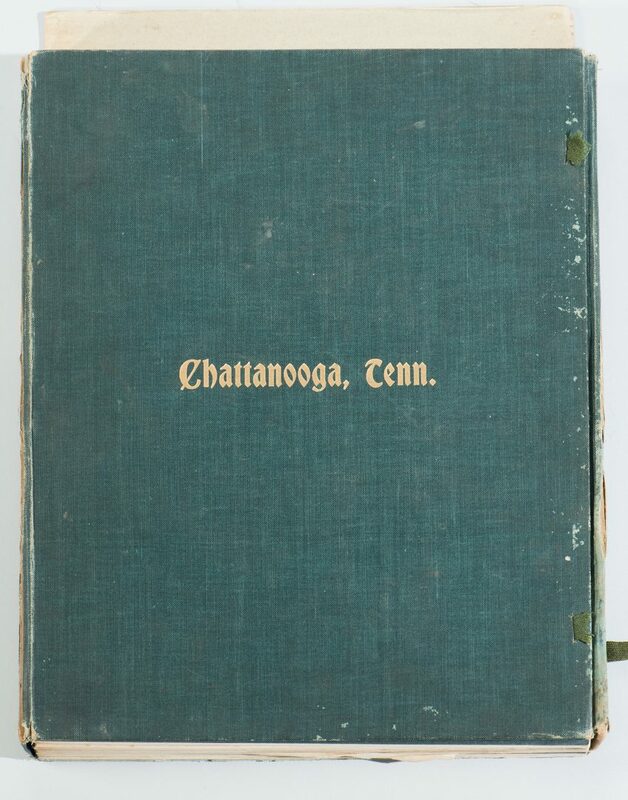 13" H x 11 1/4" W x 2" D. CONDITION: All nine parts in very good condition. 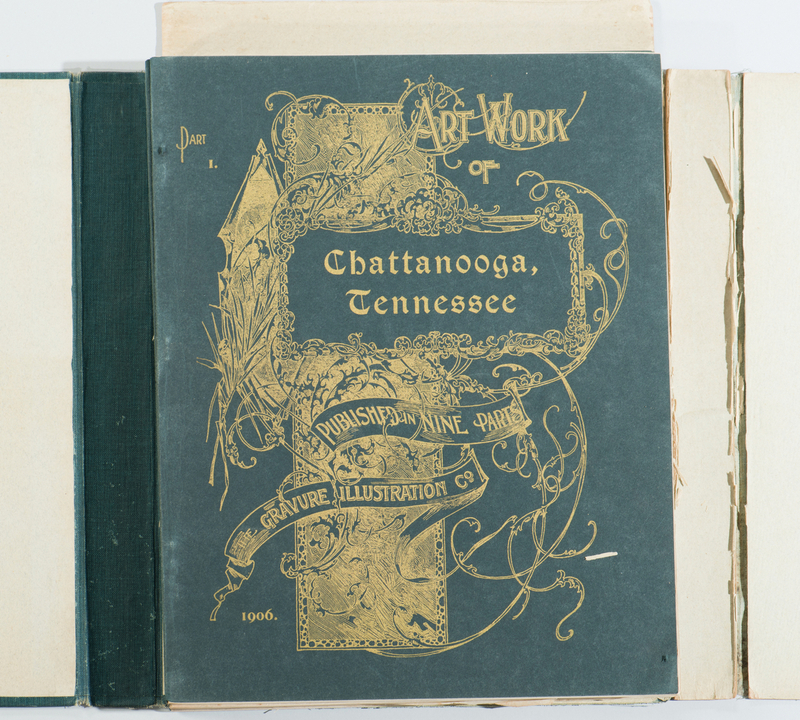 Folding case shows wear and some hinges are detached. Cloth ties are no longer present.